Bet on the Polish Mini Lotto draw with Hollywoodbets and Lucky Numbers! This draw takes place daily from Monday to Sunday at 19:00. There are 42 balls, with 5 balls drawn only (there is no bonus ball). Learn more about betting odds and results for this draw below. 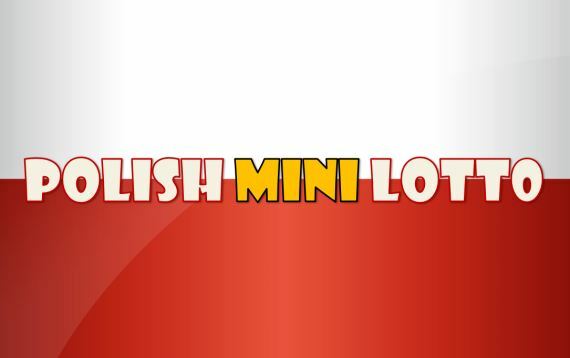 The Polish Mini Daily 5/42 Lotto draws takes place every day (Monday - Sunday). The draw closes daily at 20h30. The result is published at 23h00 the same day. The ball set has 42 balls (1-42), of which 5 balls are drawn. There is no bonus ball.